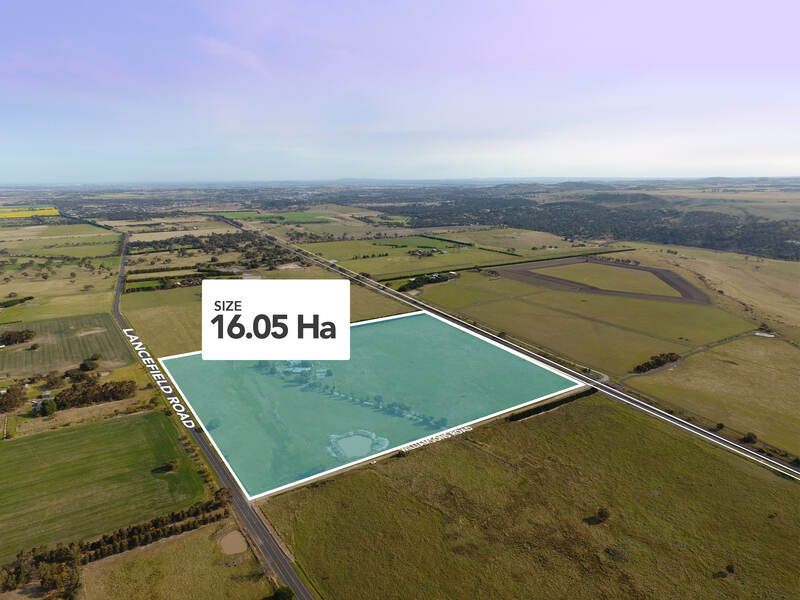 An exceptional opportunity to acquire 16 hectares of prime urban growth land (UGZ) suitable for volume home building, with the entire site marked for future residential development within the current corridor plan (STCA). The main road exposure offers the successful purchaser an exceptional frontage for future development marketing. Size: 16.05 Ha (40 acres) approx.